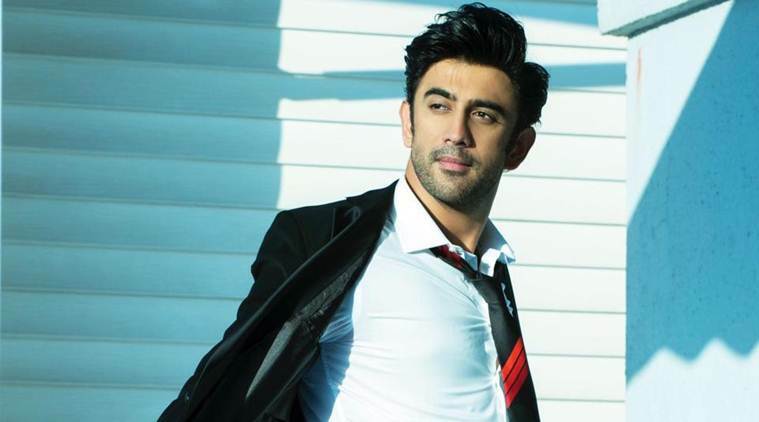 Neighbourhood Entertainment Desk/ Simran Virdi: Bollywood actor Amit Sadh is coming up with his new web series “India Strikes-10 Days”. For this series, based on Uri attacks he gained 18kg. In this series, he will be seen as an Army officer. The drama is based on the first chapter from Shiv Aroor and Rahul Singh’s book which is “India’s Most Fearless”. It is expected to begin from early next year.